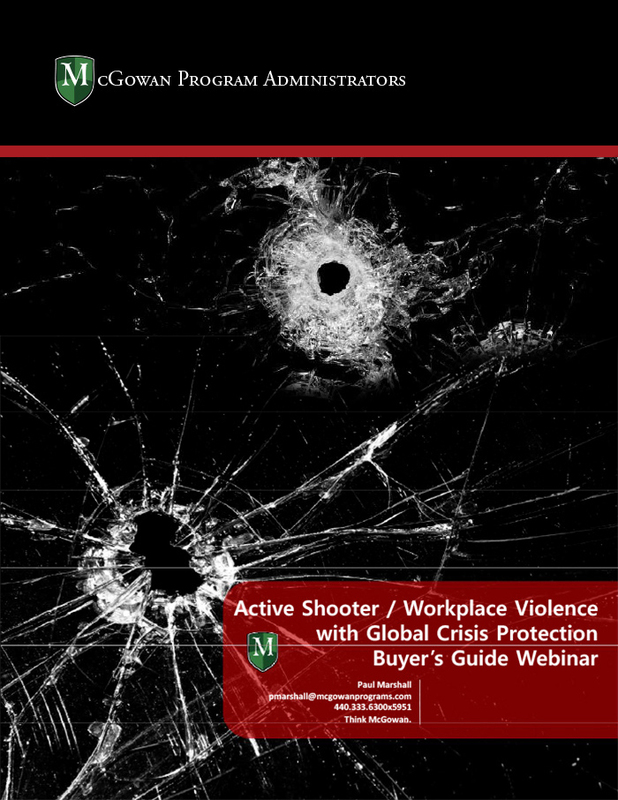 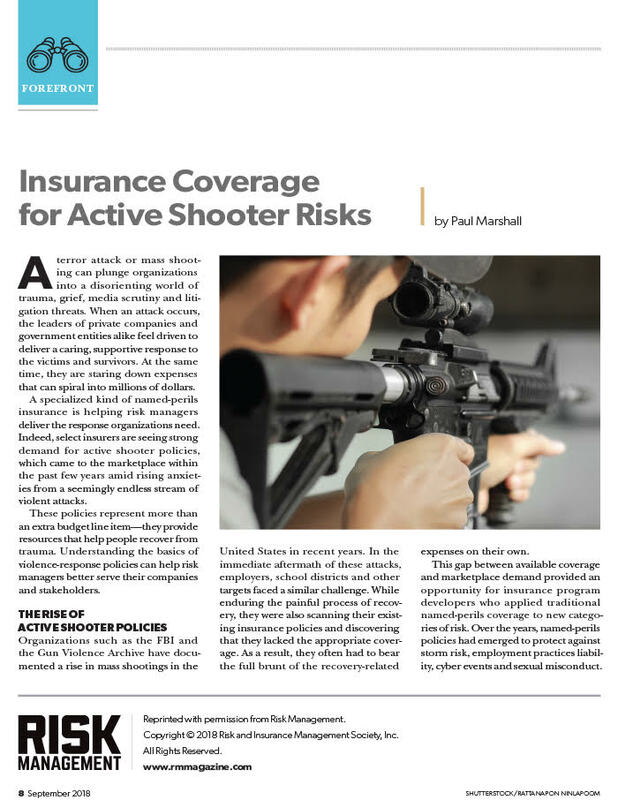 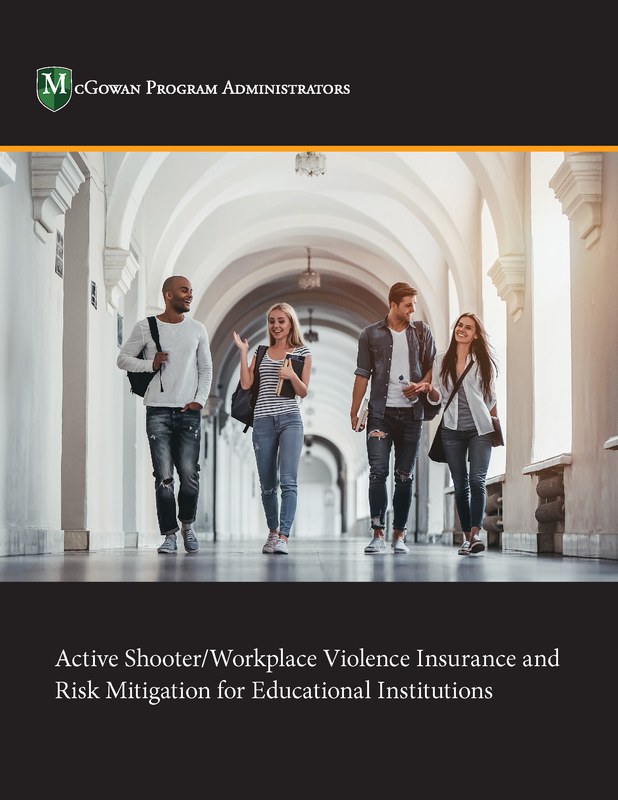 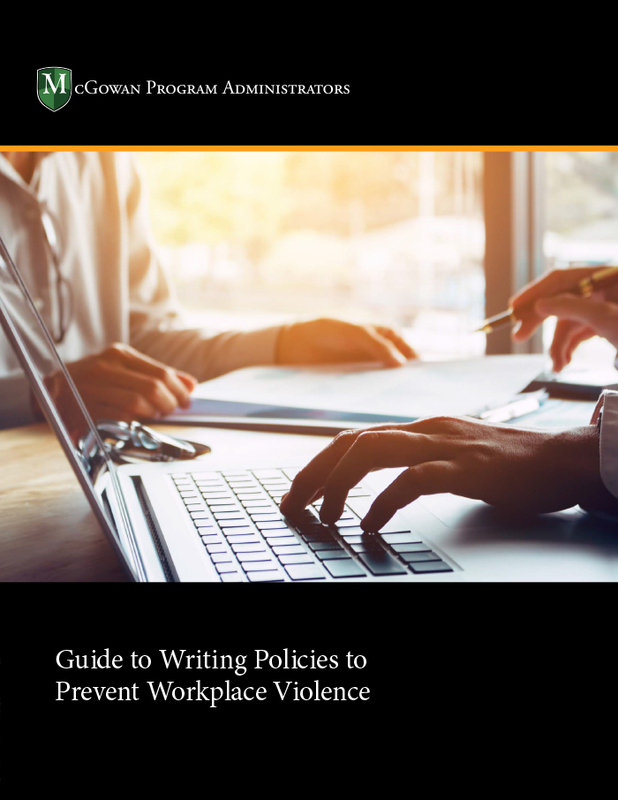 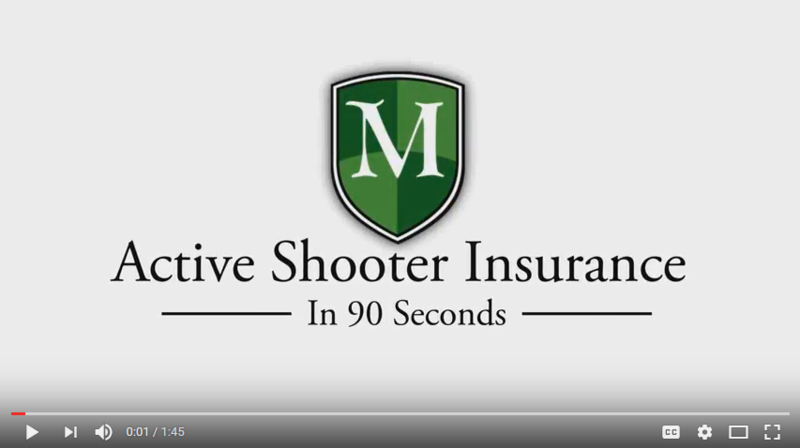 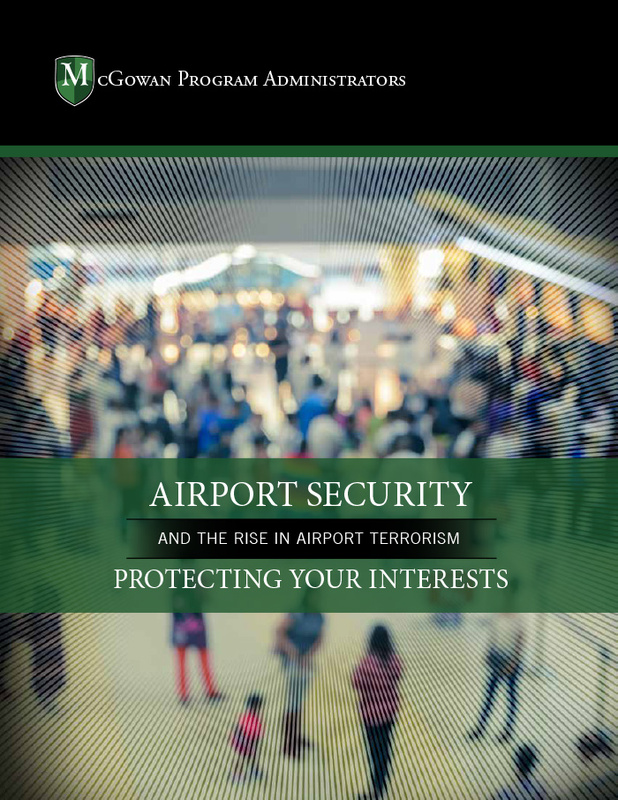 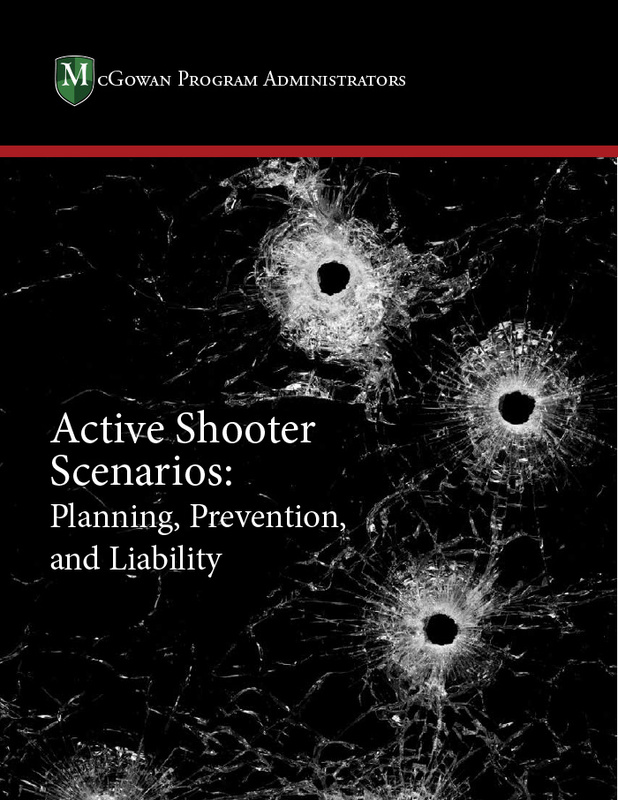 Next Scheduled Active Shooter Insurance Webinar! 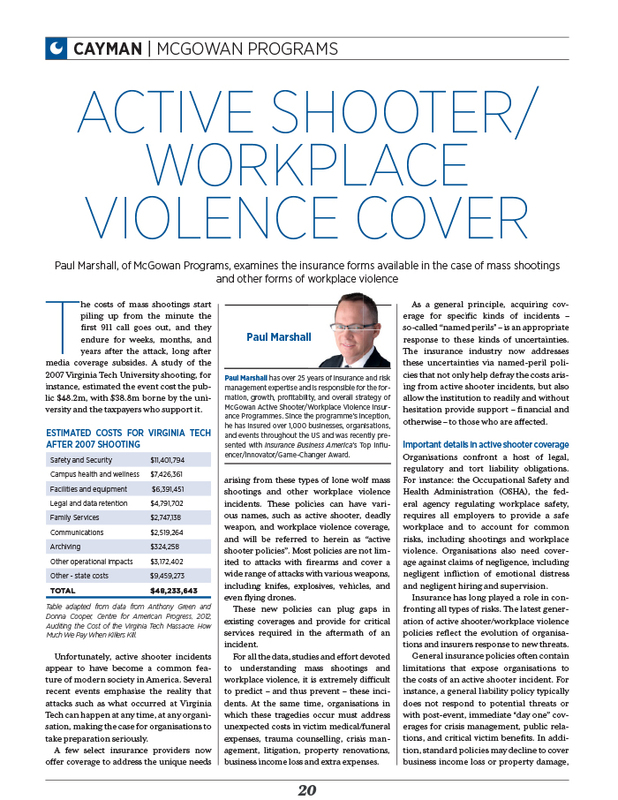 The materials posted on this webpage are intended to provide helpful information. 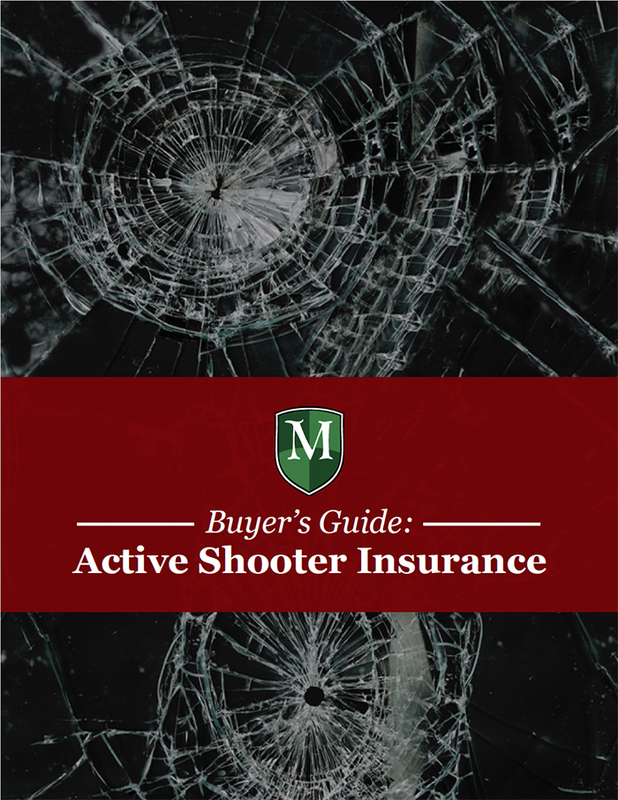 MPA has not reviewed the materials for accuracy and does not endorse them. 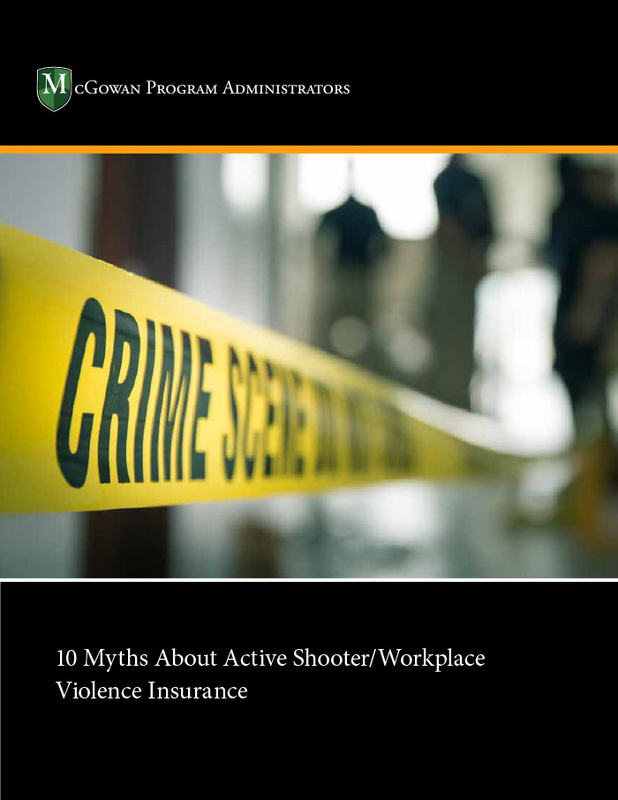 These materials are not meant to be used, nor should they be used, as a substitute for legal advice. 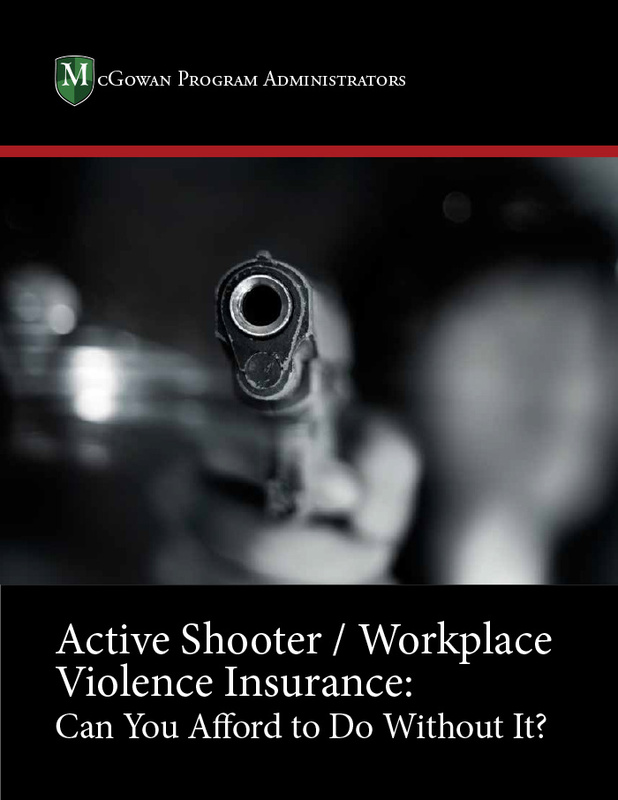 MPA advises that you consult your attorney prior to adopting or implementing any policy or procedure.